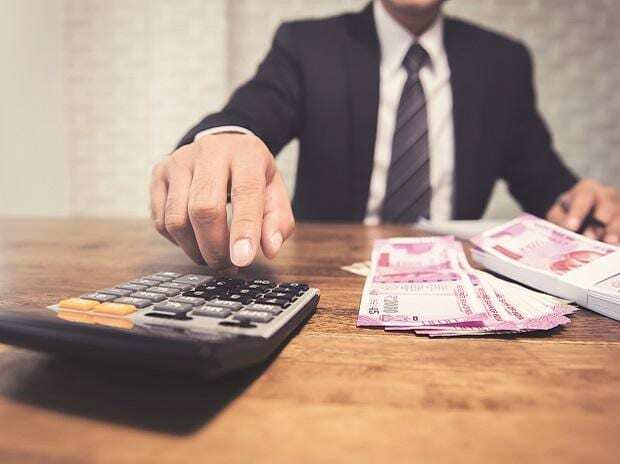 The issuances of government-fully serviced bonds (GoI-FSBs) rose to Rs 64,192 crore in the year-ended March 2019 as compared to Rs 15,095 crore during the last fiscal, says a report. These borrowings are estimated to have accounted for 0.34 percent of GDP for FY19 as compared to 0.09 percent of GDP for FY18. The total outstanding value of these GoI-FSBs stood at Rs 88,454 crore at the end of FY19, according to Icra. The purpose of these borrowings has been to meet the expenditure towards various schemes of government by raising extra-budgetary resources (EBR) by various public sector entities (PSEs). Such expenditure may have otherwise required a budgetary provision from the government in the year of these borrowings itself and increased the reported fiscal deficit, the rating agency said. “The continuity of similar issuances in future will depend on the governments stance with respect to accounting for such spending as part of the budgeted expenditure or not,” Icra’s group head (financial sector ratings) Karthik Srinivasan said. Given the pressure to reduce its fiscal deficit while continuing with social sector spending, similar issuances in future cannot be ruled out, he said. GoI-FSBs accounted for significant share of the overall corporate bond issuances during FY19, it said.